Saurashtra pulled off the steepest run-chase in Ranji Trophy history in their six-wicket victory against Uttar Pradesh, amassing 372/4 to book their place in this year's semi-finals. The defeated home team secured a first innings lead well in excess of 150, posting 385 to Saurashtra's 208. But the latter stormed back into the contest, reducing their opponents from 107/1 to 198 all out to set up a chase. That still left Saurashtra needing a record chase of 372 to win - the previous highest in the 85-year history of the competiton 371 was set by Assam against Services in the 08/09 season. Harvik Desai and Snell Patel had combined well on day three for an opening stand of 132 before the latter fell for 72, and on 195/2 at the close of play, a further 177 was needed in order to pull of the unlikely victory. 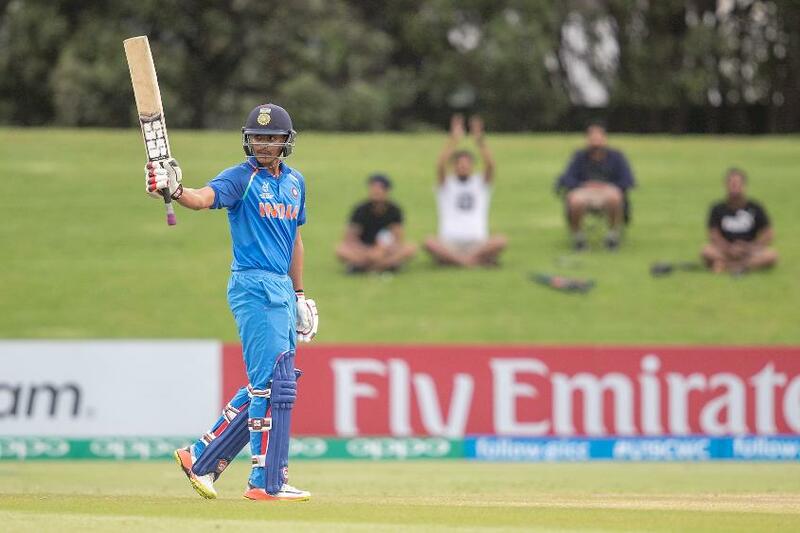 Kamlesh Makvana contributed just seven more runs in the morning, but 19-year old Indian starlet Desai began in excellent touch, hitting five boundaries early on in the day, before departing for a memorable 116 - caught behind off Saurabh Kumar. It was his maiden first-class hundred. The wicket pricked up the ears of the Uttar Pradesh bowlers, who opted for the new ball, but for Saurashtra it was then up to the middle order to drag them back into contention. A magnificent 136-run stand ensued. 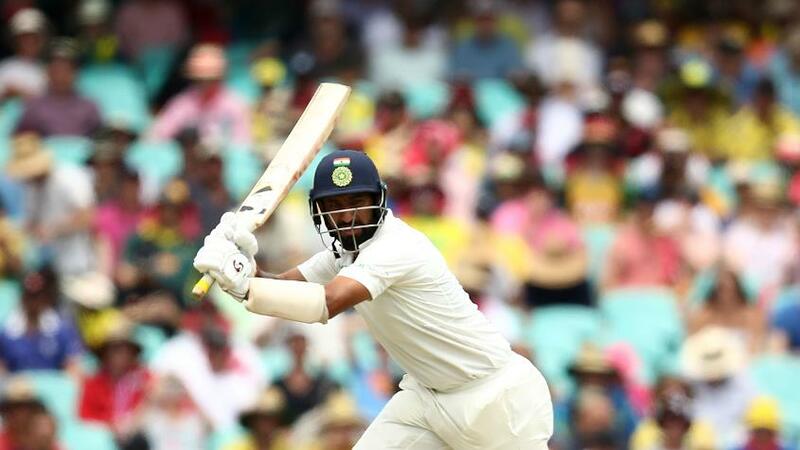 In-form India batsman Cheteshwar Pujara, fresh from three centuries in the Australia Test series but released for the ODIs, guided Sarashtra to their hefty target of 372 within an hour of the afternoon session with a sturdy unbeaten 67, while Sheldon Jackson (73*) notched his 24th first-class half-century as he also prevailed unscathed. "I think this is one of the biggest victories in the history of Saurashtra," captain Jaydev Unadkat said after the match. "The way we fought back in the game made it more special. So probably one of the best, if not the best, victory for Saurashtra. "The great plus was that we had Cheteshwar as well. Actually, he was the one who took the initiative in between the innings and told us, 'guys, it's a five-day game and we can come back in this game'. And we all believed it." Saurashtra will play Karanataka in this year's Ranji Trophy semi-finals, while Vidharba will take on Kerala for the second berth in the competition's finale.